Titan Comics Sketch Cover Madness: Doctor Who! Plus Tony Fleecs! | Tales of Adequacy! I love the sketch covers that I can draw on. Not four issues away from my own 900th Issue, it was kind of awesome to sit down during my spare moments at work and draft this. Even more awesome because if all goes well, tomorrow at a comic book store, called Pulp Fiction, I should be seeing Tony Fleecs, the artist who drew my Dr. Whooves T-shirts. Fleecs is a pretty excellent artist, who can be appreciated for a great deal more than just his My Little Pony work. Seriously, you should check it out. 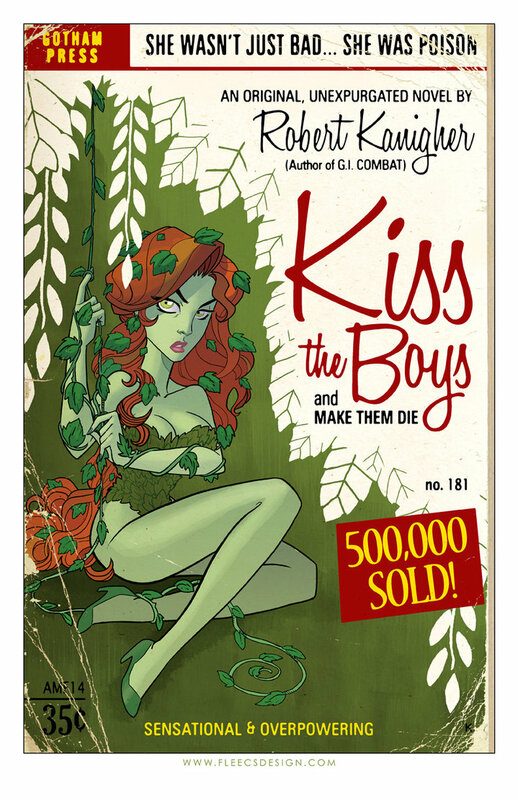 Halloween Comic Fest – Free Comics for Everyone! Pulp Fiction gives the “treat” of literacy this holiday with FREE all-ages comics for everyone who visits us on this special day! Plus, meet Tony Fleecs, artist of My Little Pony comics who will be signing and doing sketches at the Culver City location! In addition to Halloween Comic Fest, they will also be hosting a monthly Artist Alley Saturday event in which local creators congregate in the loft to share their work. Bring your sketchbooks and blank variant covers! Those are pretty cool things, really. Not something to sneeze at, for a local comic shop…almost like a mini convention. 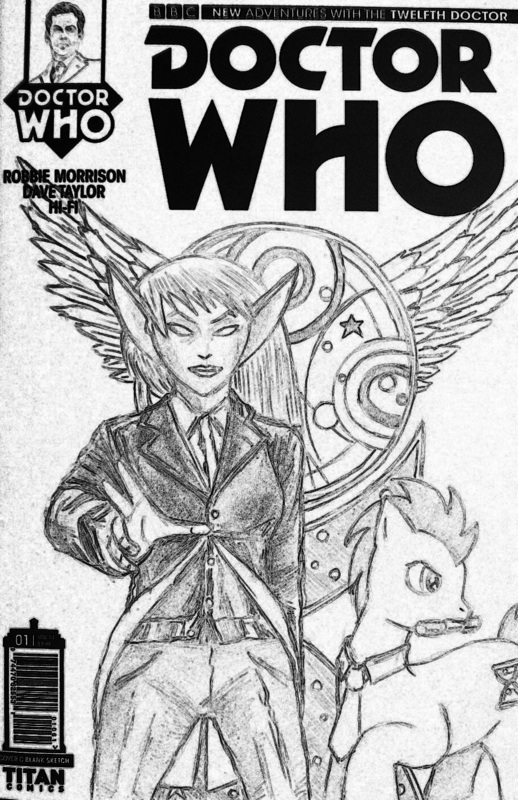 obviously, I’ve already drawn on my Doctor Who cover…it kind of demanded it. It was a real pleasure to draw something besides the clunky Frank miller style, all angles and sharpness, and also to draw our hero in other clothes besides a War Machine Suit. The new Doctor’s costume is described as “100 percent rebel Time Lord” in the various press releases about it, so I wanted to stick with it…that’s a pretty compelling description. The story itself takes its time setting up a terraformed world going wrong but gives us a lot of scenes with the Doctor and Clara, showing their characters, and throwing wit into every speech balloon. It’s a good use of the first issue, acting as an introduction to a Doctor who hasn’t had as much play yet as his two previous selves. The strength of the concept shines through immediately. While you might read an 11th Doctor story and think it could have been written for David Tennant’s, there’s no mistaking this guy for any other modern iteration. Or any other one, for that matter. There’s a somewhat unique voice here, which is hard to do with licensed characters. The art is solid, and on point, with an interesting alien world and its fauna, amazing technology, and the required creepy robot. Solid draftsmanship, but he’s no Tony Fleecs. 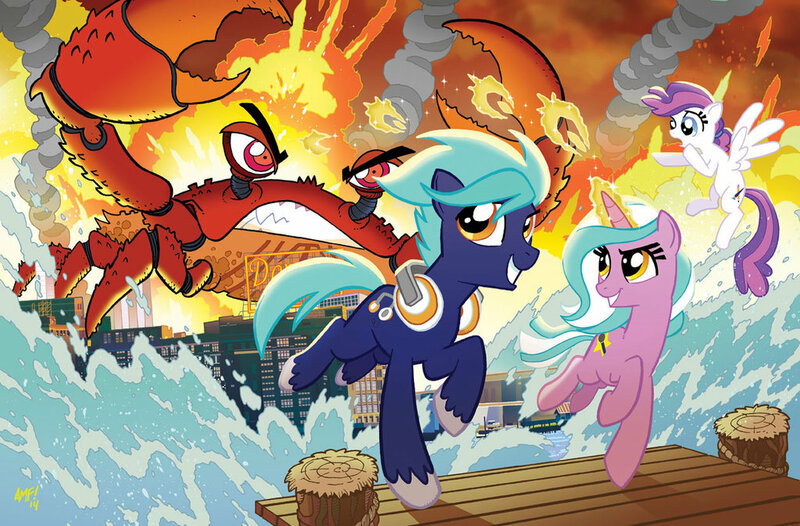 The BronyCon 2014 Cover….with Giant Crab. Ah…Davy Jones continues to hassle us. 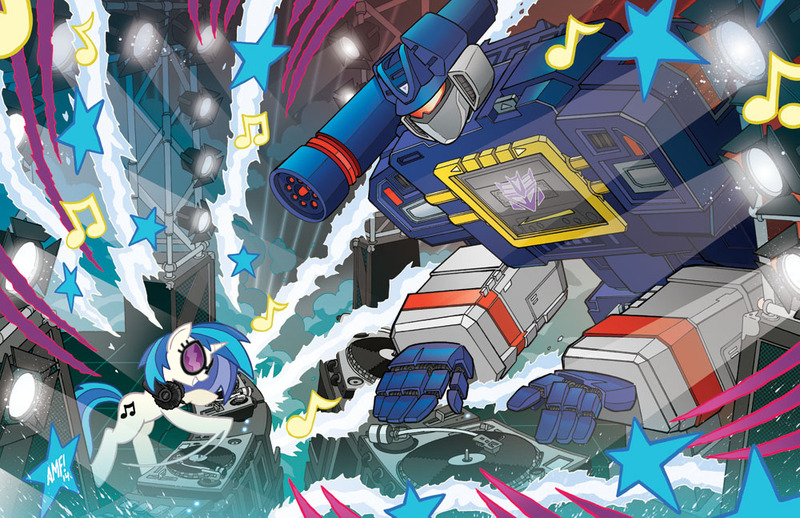 That giant evil robot has found friendship, through ponies and music. Gamma Rays tend to do that, Fluttershy. You need to be more careful. The draftsmanship is great, but the humor about the content is what I really love. So, yeah, I’m looking forward to hanging around with this guy a bit, showing my Doctor Whooves cover, and if he feels like it, paying him to draw a guest artist page. That would be helpful, because I really need to hit the drawing board this weekend.